In: A. Hund (ed.) 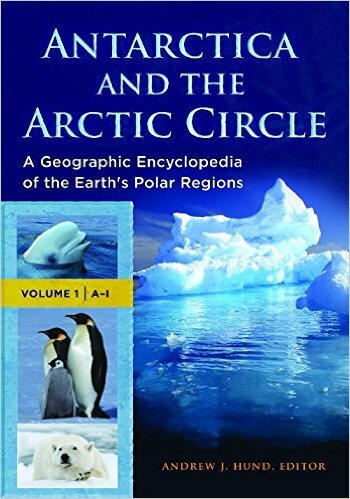 Antarctica and the Arctic Circle: A Geographic Encyclopedia of the Earth's Polar Regions. Vol I, pp. 189-193. http://www.abc-clio.com/.